Between 3600 BC and 700 BC, a series of prehistoric temples were built in the form of megalithic (large stone) constructions. 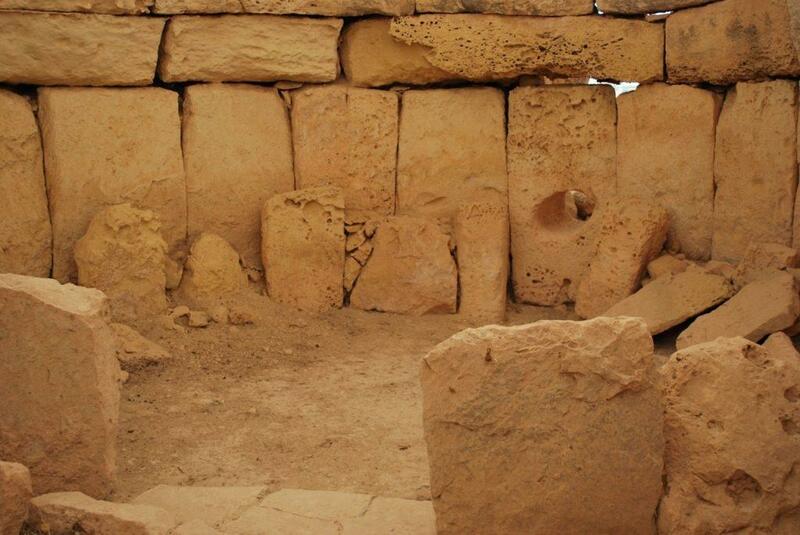 These temples of Malta are approximately 1000 years older than the pyramids of Egypt. This stone-age civilisation kept building more and more temples, and traces of 43 different temples can be found on the island. I was lucky enough to visit Hagar Qim, one of the best preserved prehistoric temple sites of Malta, and a UNESCO World Heritage Site. 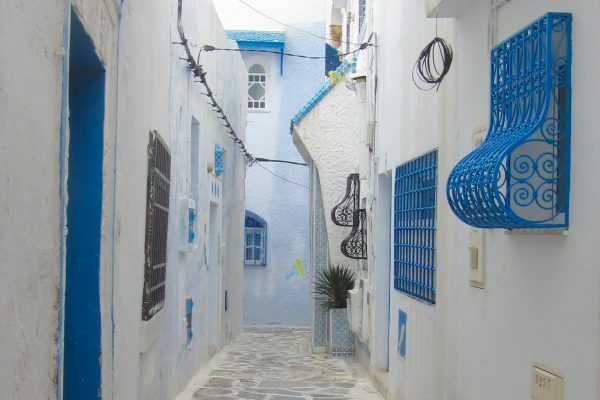 Hagar Qim – Pin me on Pinterest! There are 13 preserved megalithic temples of Malta built within this time period, 6 of which are recognised UNESCO World Heritage Sites. 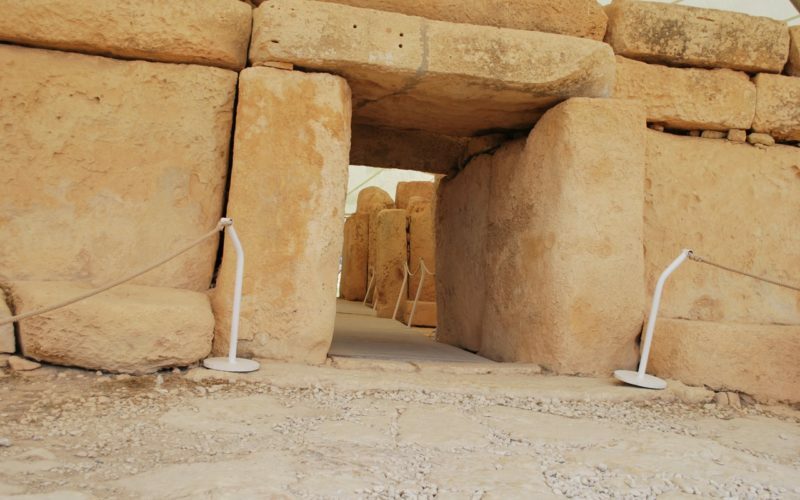 Ggantija on Gozo (two sites) are the oldest (built around 3600 BC) and were the first to be recognised as World Heritage Sites in 1980. 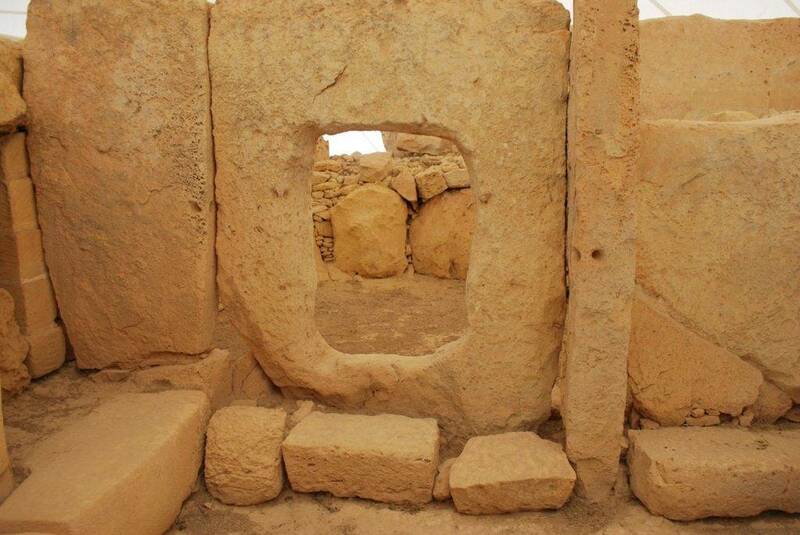 In 1992, five other prehistoric temple sites of Malta were added: Ħaġar Qim, Mnajdra, Ta’ Ħaġrat, and Skorba Temples. When was Hagar Qim Built? 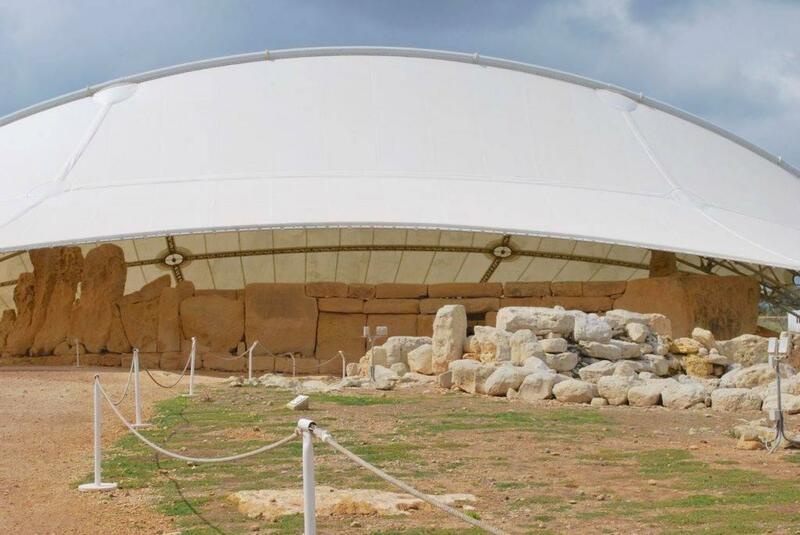 As I have mentioned, the oldest temples of Malta (Ggantija on Gozo) were built in 3600 BC, and Hagar Qim was constructed approximately 300 years after that (based on Carbon dating). The name comes from the Maltese for boulders (Hagar) and the term ‘Qim’ meaning worship, or an archaic word meaning to stand. Consider this – the 7000 year old culture that we are talking about already had a day and a night calendar. Hagar Qim was built in such a way to reflect this. The apses were covered with a dome and it was dark inside, but the corridors were in open air. The Hagar Qim temple complex was built facing South East and would light up stone block indicating beginning or end of the year. On 21 March and 21 Sept, the sun is exactly in the middle! Groups of stars on the horizon were marked and they represented different days. How about the months? It is 28 days between each full moon – they marked these and also marked the half moons and quarter moons. This accurate prehistoric calendar could tell them months, days and seasons! 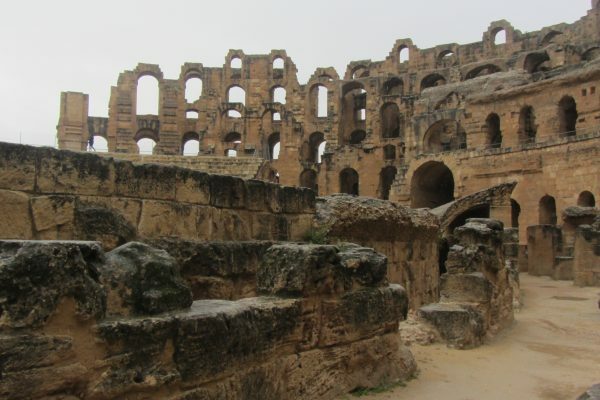 Who Built Hagar Qim and where did they come from? Evidence suggests that these stone-age people came from Sicily and built Hagar Qim with their stone tools. For first 2000 years nothing very special happened to these people – they more or less lived in peace – they were not at war. Life was generally about farming and survival. 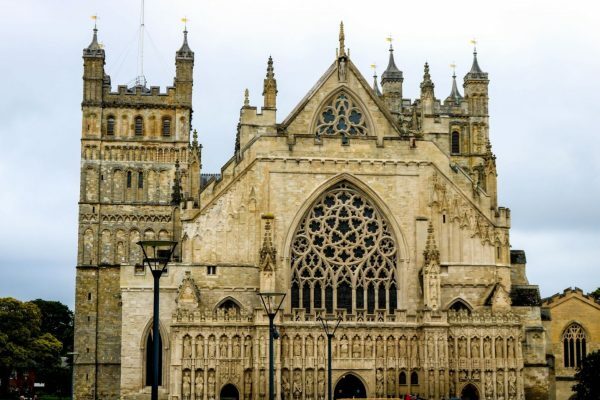 However, the temples were built for worship – they were not inhabited. After this period they established the fertility culture – everything was in nature. The Nature God would change it’s outside body for something else. What is dead is absorbed by the earth – indicating their belief in the constant cycle of life and death. Animal sacrifices (not human!) took place here and the blood drained back into the earth. They buried their dead. The statues (or statuettes!) discovered here were big – they believed that big meant more fertile (notice the wide hips and fat thighs!). The statues represent both sexes – male on the top and female on the bottom. Some of these obese figures can now also found at the National Museum of Archaeology in Valletta. The photo below shows the exact location where some of these statuettes were found. Around 2000 bc these people disappeared. Theoretically the island remained uninhabited for 1000 years – at the end of the Temple Period, the site was abandoned. In 1839AD, evidence of the temple was found. 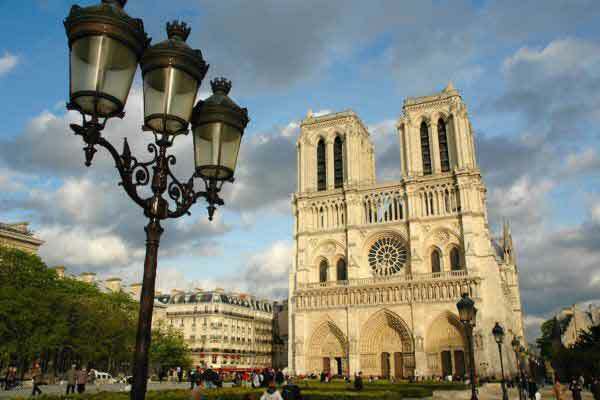 Further archaeological digs were conducted in 1885 when a number of statuettes and a limestone altar were discovered. In 2009 AD, a shelter was put up to protect the site from the elements, and this is why the temple complex remains covered today. 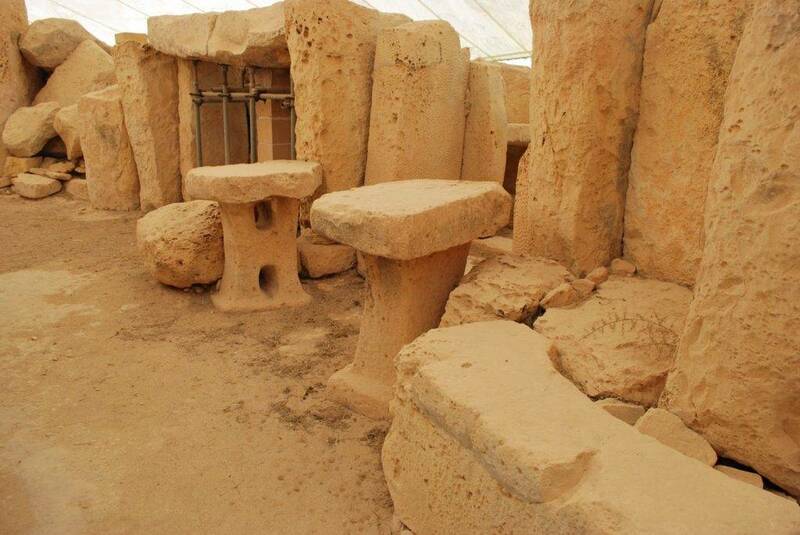 The next stone-age development after Hagar Qim was an underground temple in 800 BC called the Hypogeum. The walls of the Hypogeum were decorated with frescos. Skeletons found there were mainly female skeletons indicating a priestess hierarchy. The preistesses were buried in this sacred underground temple. Hagar Qim is around a half hour drive from Valetta. To visit by public transport, take bus 72 direct to Qrendi. It is approximately 25 minutes walk from the Qrendi bus station to Hagar Qim. 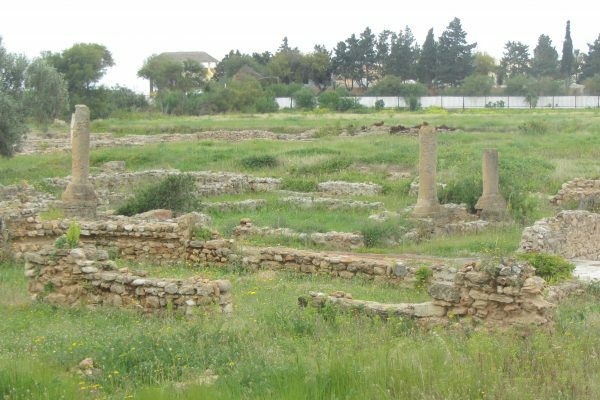 If you want a guide along with convenient transport, you can book a tour including Hagar Qim and Mnajdra on Viator. While you’re in Malta, be sure to also visit the Rotunda of Mosta.